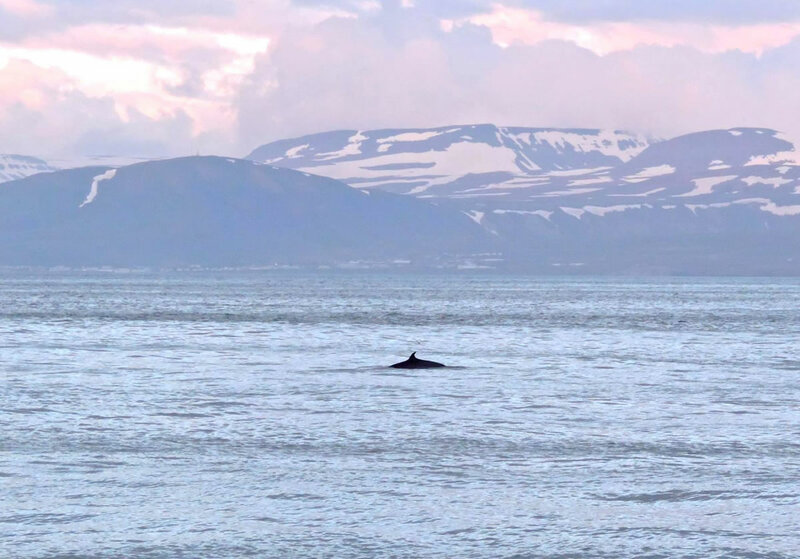 To meet the needs of the UK's underwater noise community, the British Oceanographic Data Centre (BODC) is working to develop an archival and delivery system for high volume acoustic data. Due to the high volume nature of acoustic data, BODC propose using the JASMIN super-computing facility to securely archive your data. A fully automated submission procedure will allow easy data and metadata submission. As experts in marine data management, BODC will ensure that submitted data are of an appropriate standard and quality for long-term archival and reuse. Data will then be available for download. In addition, JASMIN provides an environment for data analysis by allowing users to upload tools for interrogating archived data. 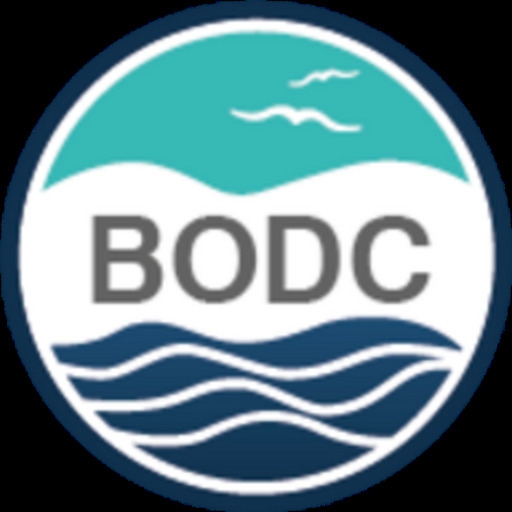 Given sufficient support and feedback from the scientific community, it is proposed that BODC will support such a data analysis environment for users. To support this development project please participate in a short online survey, which should take approximately 10 minutes to complete. Feedback will be collated anonymously but you are invited to provide contact details if there are any aspects you would be happy for us to follow up with you. The closing date for the survey is Friday 22nd July 2016.